As part of the Change Range, Burger King have $1.50 Premium Coffees! 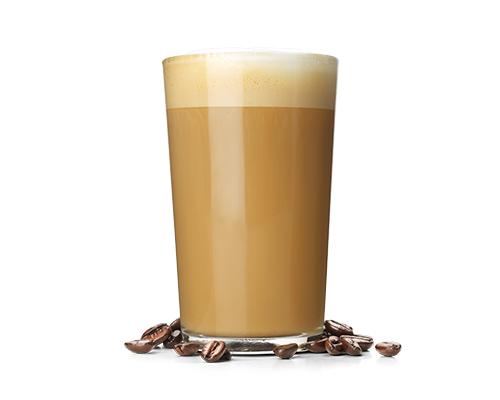 According to Burger King, it’s made with 100% roasted Arabica coffee beans and topped with frothy milk. It’s available on the Breakfast Change Range Menu until 11am each day.